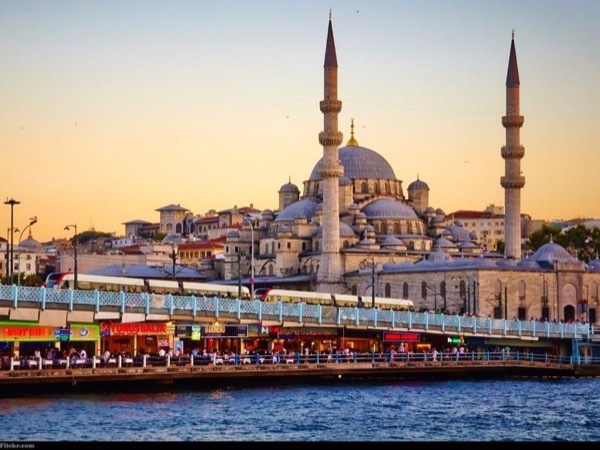 Traveler Review for Private Tour in Istanbul, Turkey by Tour Guide Neslihan A. About Neslihan A. Message Neslihan A. Let's see the historical Istanbul together!! Ok...If you are looking to a guide in Istanbul, you just found!!! Neslihan is an amazing guide and person. We are a family of 4 (2 kids with 10 and 9 years old) and she made our visit in Istanbul incredible! I can recommend her more...from her historical knowledge to be able to exsplain everything in details to us or to be super careful with our kids, she exceed every expectations that we had. She is super friendly and attend all our request and was always making sure that we are feeling good. 5 STARS!! !